Growing up in rural northern India amid the Tibetan diaspora, Dzigar Kongtrul Rinpoche was always fascinated by America, but he never dreamed he would one day wind up living there, leading a vibrant sangha of dedicated practitioners. Yet by his early twenties he had met and married an American, Elizabeth Mattis-Namgyel, and the two were living in Nepal, where she was teaching English. In 1989 their lives took an unexpected turn when Mattis-Namgyel, at home with their newborn son, realized she would have to resume teaching at the American Cultural Center to keep the working visa that allowed her to stay in Nepal. 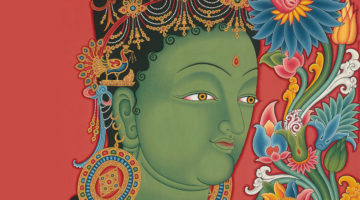 Twenty-five years later, Kongtrul Rinpoche and Mattis-Namgyel are both well-known teachers and authors who travel widely to deliver Buddhist teachings. While he continues to spend part of each year in India, Kongtrul Rinpoche seems at home in the West, delivering his practical, accessible dharma discourses in public settings and conveying more traditional teachings in his work with individual students, such as Pema Chödrön, who has studied with him for many years. 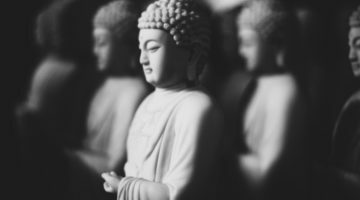 “I hope my work, and the teachings and the work of all of us who are involved in the organization, helps expand the roots of Buddhism in this country,” he says. Kongtrul Rinpoche was born in 1964 in the Indian state of Himachal Pradesh to parents who had fled Tibet following the 1959 Chinese invasion. “My father was a rinpoche, and he was the one who was responsible for establishing the Tibetan community [in India] where I was born and grew up,” he says. As a young Nyingma monk, he underwent the traditional shedra monastic training, with a focus on his school’s Longchen Nyingtik lineage. His root teacher was His Holiness Dilgo Khyentse Rinpoche, but he also studied with Tulku Urgyen Rinpoche, Nyoshul Khen Rinpoche, and Khenpo Rinchen. Mattis-Namgyel grew up in Los Angeles, where her father was a record-company executive and her mother was a psychologist and a practitioner of Tibetan Buddhism. After completing her undergraduate degree in anthropology, she headed to India. The ostensible purpose was to conduct fieldwork, but in her heart she knew she was looking for a teacher. “I had a lot of deeper questions about my life,” Mattis-Namgyel says. She met Kongtrul Rinpoche shortly after he had put aside his monk’s robes. “I found out he was someone who has a monastery in Tibet and who was trained by some great teachers,” she says. “We started to become close, and I studied with him and we married. I made a good choice.” She became his first Western student and remained his student after they got married. It’s an unusual relationship, she acknowledges, but not necessarily problematic. “I feel in this tradition there’s a misunderstanding that being a student is a very subservient thing,” she says. “It’s not about subservience, it’s about being empowered as a person. It means asking questions and investigating things and maybe even disagreeing sometimes. It was a maturing process for me.” Their son, Dungse Jampal Norbu, now twenty-four, has for the past five years been living in India, studying the dharma and the Tibetan language under his father’s supervision in preparation for one day becoming his dharma heir. 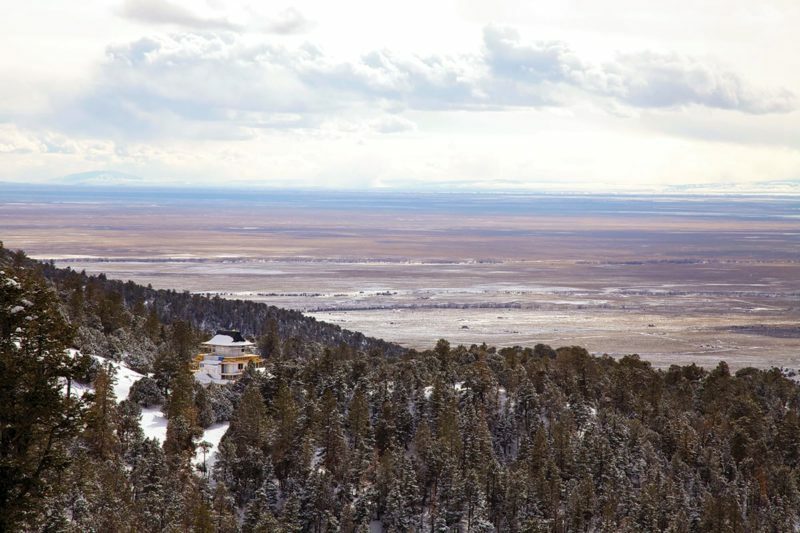 Over time, MSB has grown to include such major facilities as the Samten Ling retreat center near Crestone, Colorado, a collection of thirteen secluded cabins set high in the foothills of the Sangre de Cristo mountains; the Phuntsak Choling practice center near Boulder; Pema Osel Do Ngak, a retreat center near Vershire, Vermont; and the Guna Institute in Bir, India. 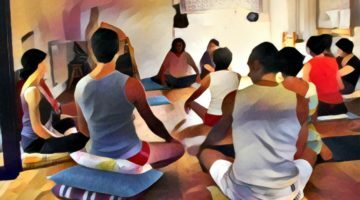 There are also practice centers in Japan and Brazil, as well as local dharma groups in the U.S., Canada, Europe, and Asia. Construction is currently underway on the Sangdo Palri temple, situated in the main meadow at Samten Ling. Its design is a hybrid of Tibetan and Japanese architectural styles. Much of the work in building and maintaining the retreat centers has been done by members of the sangha, which numbers some 230 formal students and a larger pool of informal supporters. It’s a long way from the days when Kongtrul Rinpoche and Mattis-Namgyel hosted small gatherings in their Boulder home. “It has been a struggle from the beginning,” says Kongtrul Rinpoche. Meyerowitz, a New York City native who once worked as a cameraman for low-budget films and documentaries, has been a student of Kongtrul Rinpoche’s since 1997. “I went through kind of a challenging time and realized I needed to have a living teacher,” he says. Eventually, he packed up and moved to Colorado. “I feel like it’s become almost like a new life since I started studying with Rinpoche,” he says. Meyerowitz finds Kongtrul Rinpoche “very down-to-earth and accessible”— and always willing to innovate. These days, MSB connects its far-flung members with the help of an information-packed website with web and audio links. It also has 10,000 Facebook friends and nearly 4,000 Twitter followers. Meyerowitz initially was skeptical of creating a Facebook presence for the organization because it seemed superficial but has come to share his teacher’s enthusiasm for the medium. “Rinpoche says he loves Facebook because people in their pajamas in their hour of need who don’t want any commitment can get knowledge,” Meyerowitz says.